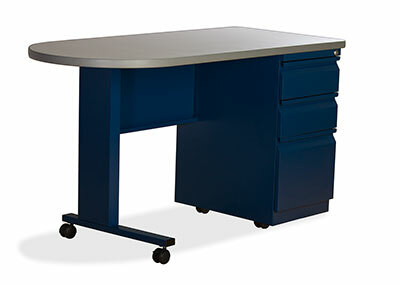 ES Fundamentals desks from Invincible Furniture. 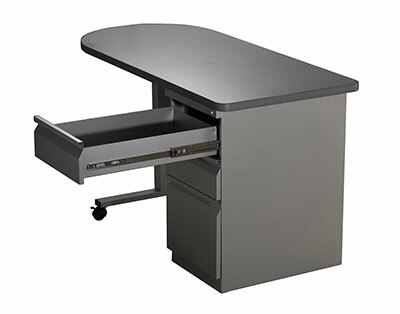 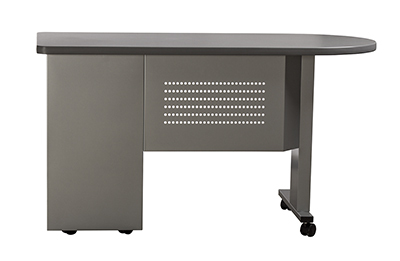 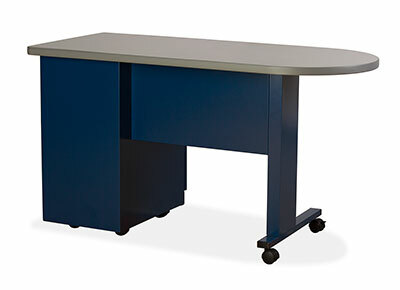 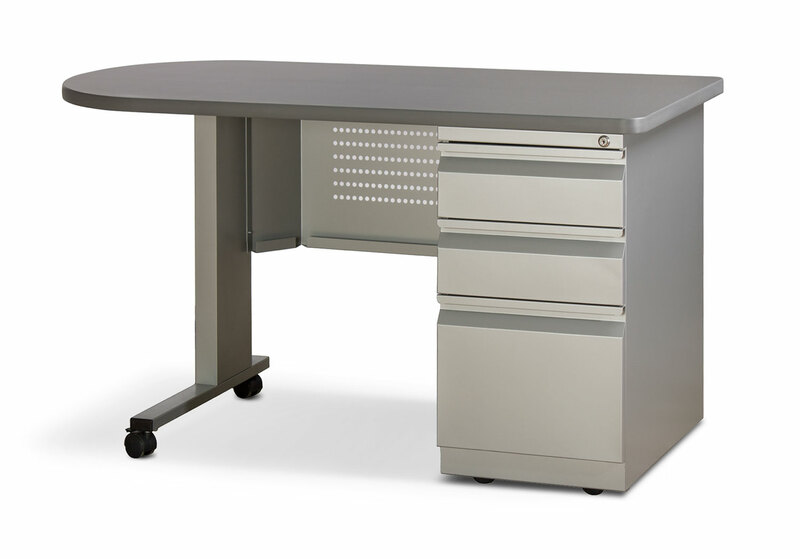 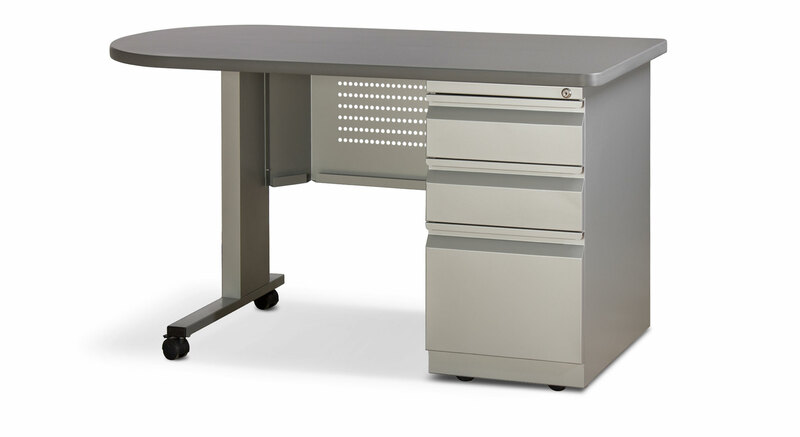 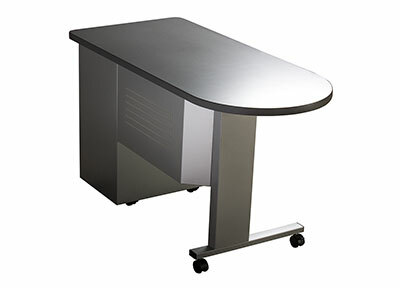 NEW Invincible ES Fundamentals series Teachers desks (Instructor Workstations) features cutting edge design! 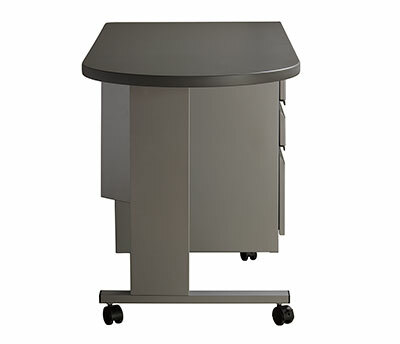 Smaller footprint Fundamentals leg and foot. ES Fundamentals features a “smaller footprint” size (compared to ES Freedom and ES Ironworks) of 60" x 24" or 54" x 24" with a shorter 22-3/16" pedestal.